OMG I just notice this event from Riot Games' Twitter. There are only few days left toward the deadline! IDK whether i can do something good but start should better than just standing here...maybe? Going to create something new but I found out that Riot have done so many different elements. We got water from Nami, fire from Brand, wind from Janna, plants from Zyra and MEOWKAiiiiiiiii.......And something unreal like Karthus' magic spell. Then I searched from my surrounding. Well, not bad, just go for it. 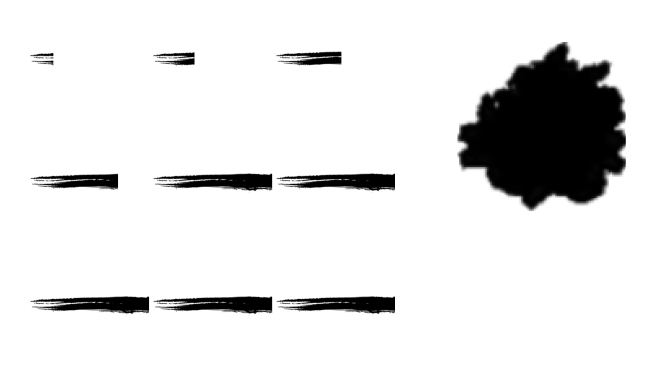 Ink ejected from a brush. When ink drops on the floor, a flower blossom from the ground and birds fly away. Finally the flower spread out with sparkles. A lot of works right here. Bless me. Let me try out the easiest part first. 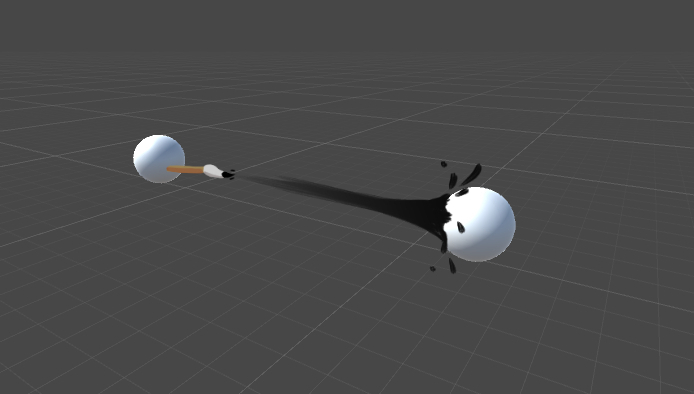 Something changed from the concept drawing that the ink is not eject from a brush now. 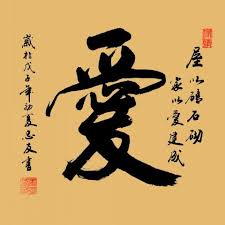 It become the stroke write by the brush. Problem here, cant see the stroke from some angle. Add a horizontal plane. Problem solved.